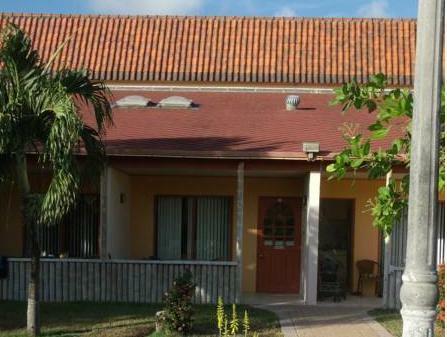 ﻿ Best Price on Camacuri Apartments in Oranjestad + Reviews! Camacuri Apartments is just a 10-minute walk from Nikki Beach and features an outdoor pool, lush gardens and a terrace with BBQ facilities. 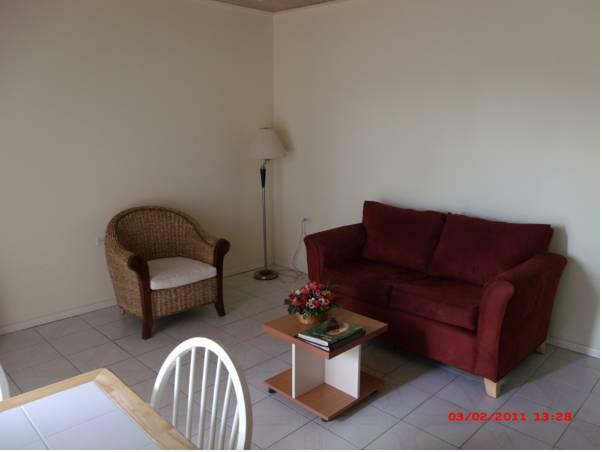 Each studio and apartment has free Wi-Fi. 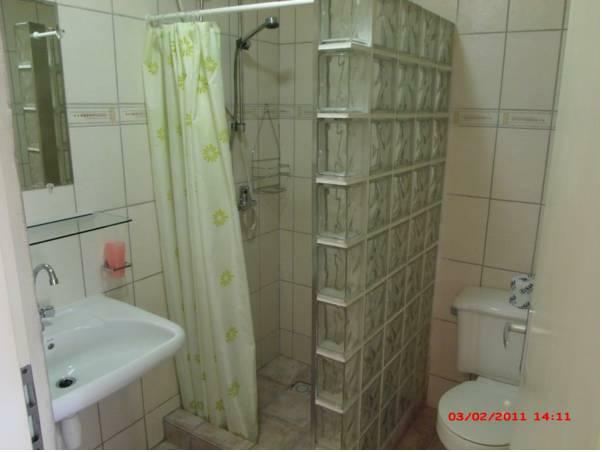 The air-conditioned Camacuri apartments and studios feature functional décor, garden views and flat-screen cable TVs. 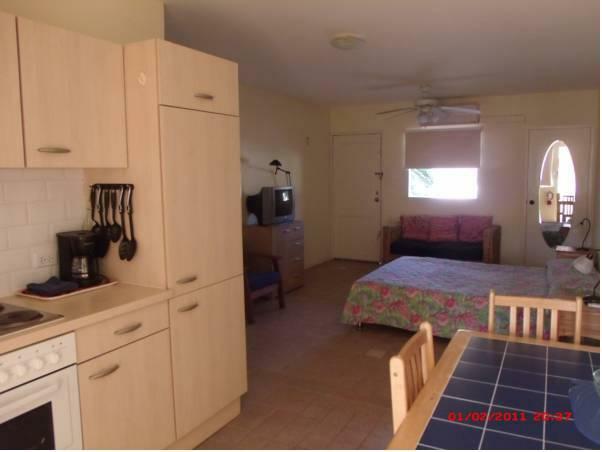 Each one has a well-equipped kitchenette or kitchen with a stove, fridge and coffee machine. National and international restaurants can be found within a 10-minute walk of the Camacuri Apartments. Shops and bars can be found in central Oranjestad, a 20-minute walk away. The Camacuri’s tour desk can arrange activities including fishing, windsurfing, diving and snorkeling. The famous Eagle Beach is a 10-minute drive away, and Reina Beatrix International Airport is a 5-minute drive away. Please note that the hotel's front desk is open from 8 am to 6 pm Monday to Friday. It is open on Saturdays from 8 am to 1 pm and is closed on Sundays. The hotel can be reached 24-hours-a-day by telephone. Please inform Camacuri Apartments of your expected arrival time in advance. You can use the Special Requests box when booking, or contact the property directly using the contact details in your confirmation.